AMMUG Meeting this morning at 10:00 am in Duncan Hall conference room. See you there! Submitted by admin on Mon, 2014-12-01 17:51. Save the date and start saving your pennies! 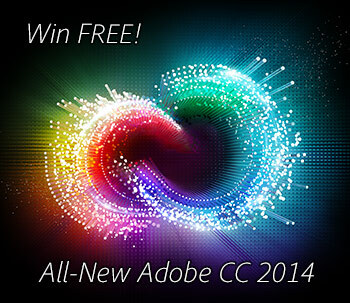 Win the Adobe Creative Cloud 2014 Release – FREE Full Membership! What Are the Limitations of the Adobe Student & Teacher Versions? Get certified in individual Adobe software products or as an Adobe Certified Expert. TypeKit, Google Fonts, FontPunk.com, realfonts, CSS, etc. A List Apart's "Lobotomized Owl Selector"
Presentation on "Why Learn Ruby (on Rails)"